We are engaged in providing a huge range of Lead Scraps to our clients. Our range comprises of lead battery terminal scrap, lead wheel balance scrap and lead sheet scrap. These are highly appreciated for its sturdiness and applicable for different temperature range. Stringent quality tests are conducted on various quality parameters so they comply with international standards. 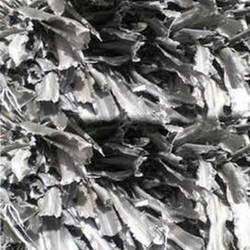 Our present position in the industry is chiefly attributable to our specifically refined Lead Scrap from our wide collection of products. We are offering lead battery scrap. let us know the qty you require, your battery scrap buying price, port of destination and any other queries if you have. SpecificationsWE ARE TRADING MANUFACTURERS OF ALL TYPES OF used car scrap battery WORLD WIDE. This may include Lead Sheets removed from roofing material, lead pipes, Wheel Balancers and lead from underground cables. The material should be free of Aluminium, Zinc, Iron and other dirt. The material should also be free of any other radioactive material. 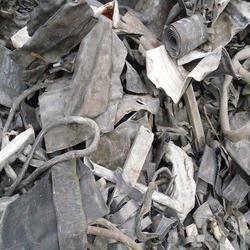 We are the reputed buyer of finest quality lead scrap such as lead sheet scrap, lead battery terminal scrap and lead wheel balance scrap.